We’re tapping our Mexican chocolate stout this Saturday at 3pm! 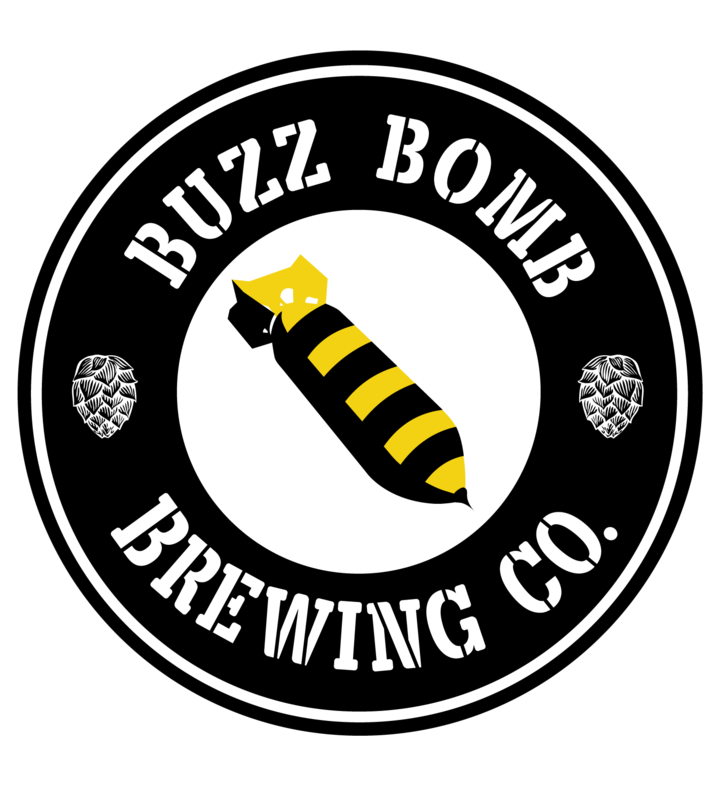 Come celebrate Cinco de Mayo with Buzz Bomb! The Springfield Business Journal wrote a pretty in-depth article on the state of Craft Beer in central Illinois and across the county, definitely a good read! We were interviewed along with other local breweries and brew pubs, check it out!